Are you a resident of Auburn in Washington? 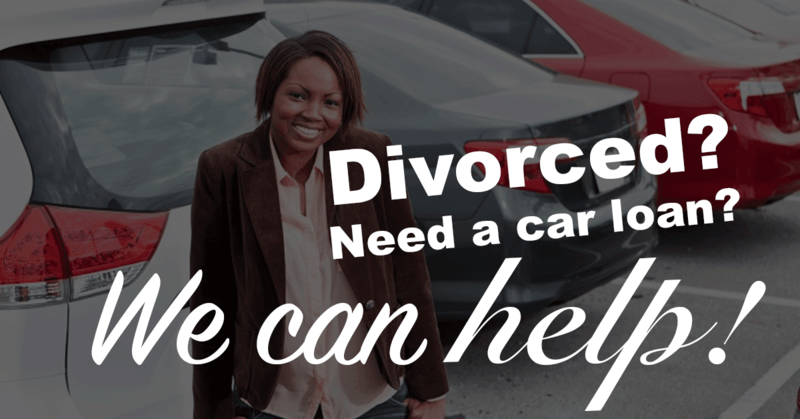 Are you thinking of selling your used car? Are the car dealers around you requesting too much or do you want to save up this holiday? Doing all this is possible with Del Toro Auto Sales. At Del ToroAuto Sales, auto financing is what we do best. 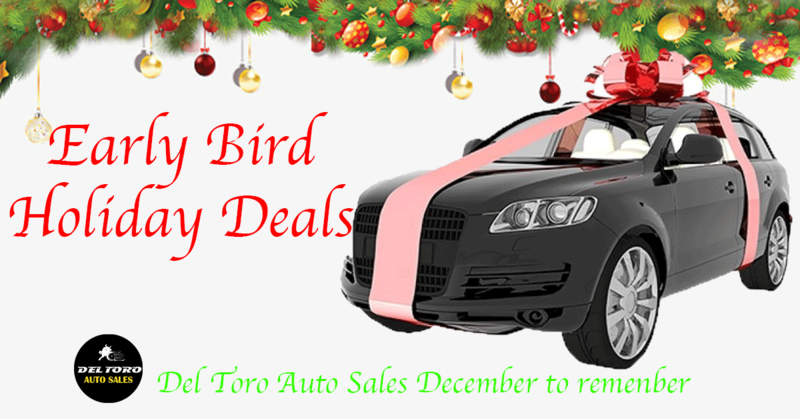 We will offer you the best price on your used vehicle, so you get to enjoy the holidays with your family. Not fully convinced? Well let’s take you on a ride, shall we? It’s true that the equity of a car decreases as it is being used; hence you’re likely to receive less cash for a car that you’ve used for a long while. However, choosing Del Toro gives you the satisfaction of receiving an ample amount of money for your used vehicle as long as its reliable. Whatever type of vehicle you have, be it a truck, van, SUV or a car in the pacific northwest, we will offer you the best possible price on it. We’re in the business of buying and selling used cars to our clients who live near Seattle, in Auburn, Washington. We offer amazing prices for used cars whether you’re buying from us or doing a vehicle trade-in, you’ll get your money’s worth. 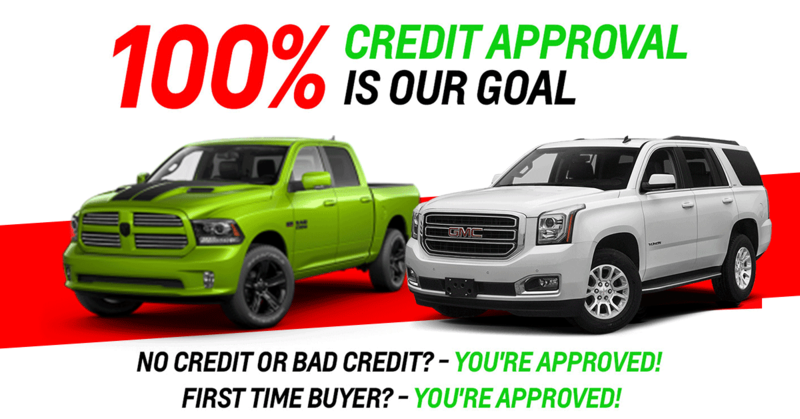 We also offer a hundred percent worth of financing approvals, and your credit score is not required here even with our 100% credit approvals. It’s very easy. Our process is very swift and our transactions, very transparent. We have a30-second approval policy where it only takes half of a minute for your vehicle to be approved or for you to get your car. For our vehicle trade-in service, you’ll need to fill out a form online based on information of your vehicle and your info of course. This holiday we have tons of surprises in store for our clients. From the Christmas day savings to New Year Deals and saving packages. We want to give all our clients the ability to have the best holiday, hence this is our way of giving back this season. Our mouth-watering discounts on used cars will give you the opportunity to save this season. We have lots of cars, vans, SUVs, and trucks to choose from, hurry! Del Toro AutoSales is a dealership company that focuses on used cars which are still reliable and in optimum condition. You’ll get to sell your used vehicle to us as well as purchase one from us as our prices are very affordable. Do well to visit our website for more information about us or call anytime at 1(888)324-2978. As active duty, military reserve, or as a veteran, at Del Toro Auto Sales, we value your service and because of that you qualify for additional benefits when applying for Military Auto Loans. We specialize in a variety of auto loans from economic to personal circumstances, and military service is not an exception. Regardless of the branch of service, we offer auto financing and incentives for military service members. When applying for an auto loan there are many factors a lenders looks at and they can predict your economic situation and reliability. This will help them determine the type of loan they will provide you and the amount of the loan. Lenders will look at your credit score, tenure of employment, monthly income and debt to income ratio. At Del Toro Auto Sales we look at your credit score and financial situation to determine how we can help and offer solutions. This will get you on a better track to rebuild your credit situation if needed. However, as a military service member, we know you have job security so we would not be looking at previous employment or income to determine the loan decision. Being a military service member makes you a more desirable candidate and your loan application more secure at Del Toro AutoSales. 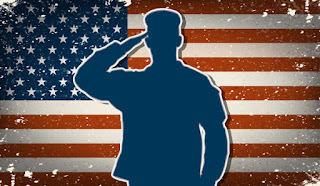 We appreciate you and your service to our great country and we want to show our respect and appreciation by offering much lower interest rates than you would typically see at other dealerships. We want to save you money now and through the life of the auto loan you have with us. Del Toro Auto Sales understands life can be hectic and fast paced especially for military service members so we have customized loans and added benefits for Military Auto Loansin Auburn. We understand time is valuable and we want to see you in your next vehicle as soon as possible. Unlike other loans, the process and approval forMilitary Auto Loans tend to be quicker and easier. In addition lenders are more lenient in some of the areas of the loan process for military services members and veterans. We understand obtaining and maintaining a solid credit score can be difficult especially when it comes to moving, placement or other factors like making payments on time due to your location or activity. We want to make this process as pain free as possible for military members and their families. Why look at another dealership when Del Toro AutoSales offers lower interest rate, term and credit requirement leniency, flexible payment options and quick approval? 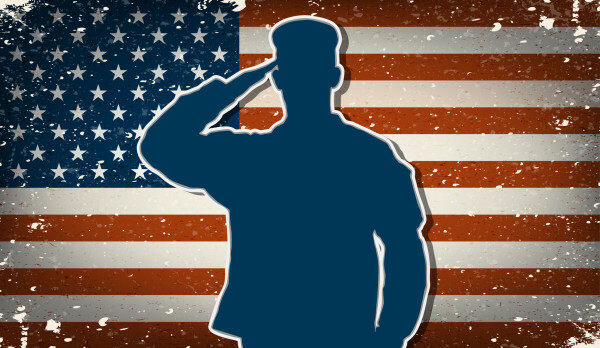 We have you covered when shopping for Military Auto Loans. Visit our website for Military Auto Loans and apply today or in person during our flexible business hours. We want to show you our appreciation and get you in the car you desire for a great deal. Speak to one of our specialist today, we look forward to the opportunity to serve you! Del Toro Auto Sales understands life can be hectic and fast paced especially for military service members so we have customized loans and added benefits for Military Auto Loans in Auburn. We understand time is valuable and we want to see you in your next vehicle as soon as possible. Visit our website for Military Auto Loans and apply today or in person during our flexible business hours. We want to show you our appreciation and get you in the car you desire for a great deal. Speak to one of our specialist today, calling 1-888-324-2978, we look forward to the opportunity to serve you! Are you looking for a new vehicle? Check out Del Toro Auto Sales for Guaranteed Auto Loans in Auburn. Use our secure online finance application for a quick and user friendly process and view our quality used car inventory to start the process of getting the car you want. Before you head to the dealership to search for Guaranteed Auto Loans in Auburn, do your research. Take some time to pull your credit reports to know where you stand and what kind of rates you would be eligible for based off your credit score. At Del Toro Auto Sales we want our customers to make informed decisions. You can get free copies of your annual credit report on Annualcreditreport.com. This will show your financial history; loan amounts, credit limits, payment history and much more. To view your credit score you may need to pay a small fee, however, if you have a credit card, some cards show your credit score for free. When you are applying for a Guaranteed Auto Loan in Auburn, it’s convenient and easy at Del Toro Auto Sales. Visit our secure webpage to fill out an application which will only take a few moments. If you have questions on your application you can call or email us, however, if you would rather visit us in person, you are welcomed to stop by our dealership any day. One of our knowledgeable and friendly team members will be happy to assist. Our financial process is straight to the point and we will work with you every step of the way to ensure it’s as smooth and easy as possible. Del Toro Auto Sales understands time is valuable, and that is why we believe using the internet is most efficient when it comes time for searching for information on a car. Our website has great features and useful content such as a payment calculator to determine your monthly car payment and with that you can figure out the car you can afford, CARFAX history reports, and much more. Our website is user friendly, click around and compare makes and models. Once you find the car you want, schedule an appointment to take the car for a test drive. Visit Del Toro AutoSales for quick auto financing in Auburn. We serve all of Washington and are open seven days a week during convenient hours. We guarantee you will find a quality pre-owned vehicle at a great affordable price.